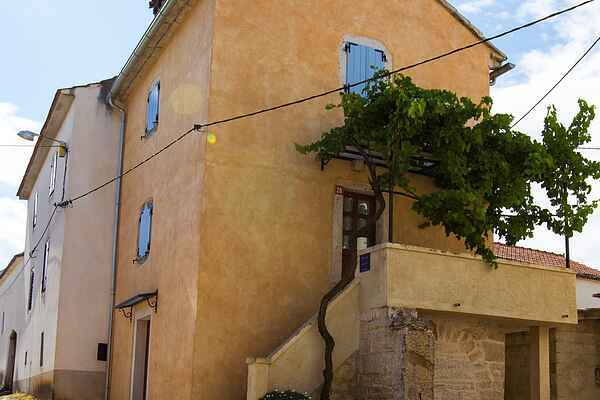 Holiday house Jezenj is a beautiful, typical Istrian stone house. It has a modern kitchen with living room on the ground floor. Upstairs there is a bedroom with double bed, a bathroom and a terrace with an outside staircase. The terrace decorates a hundred-year-old grapevine, which produces fruit every year. On the third floor there is a bedroom with a double and single bed with a bathroom. From the terrace you can see the beautiful sunset, which will enchant you.